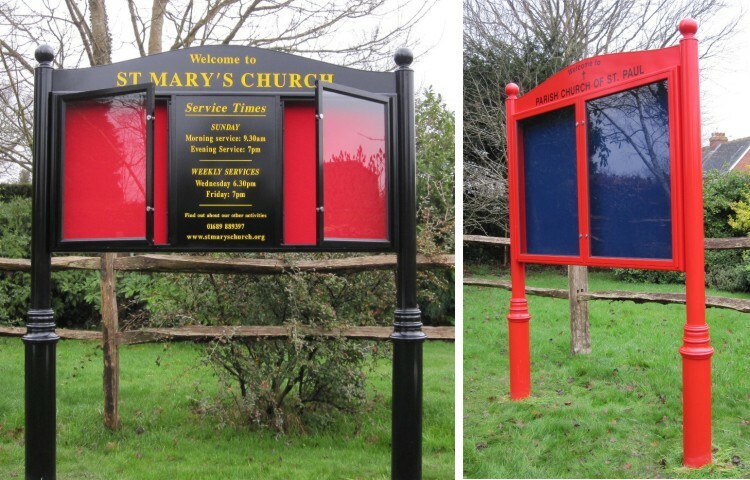 Our Premium range of external post mounted Church notice boards are a high quality external display solution. 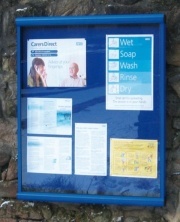 They are manufactured using the highest quality materials and come complete with a durable powder coated gloss finish. 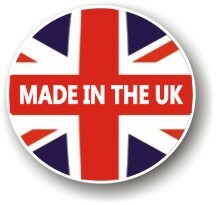 Available in a range of 6 styles and 12 size combinations. 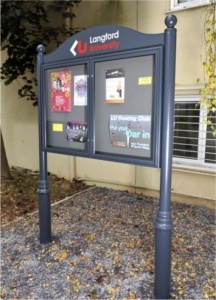 Featuring a robust 95mm aluminium case profile each notice board comes with a choice or premium loop nylon inserts or powder coated magnetic inserts. 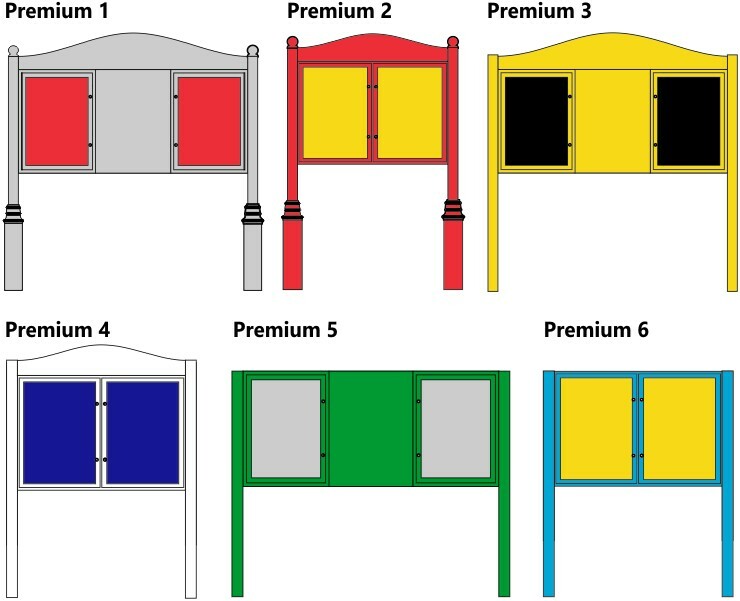 With 4mm unbreakable polycarbonate glazing panels each case is supplied with high quality cylinder locks complete with 2 x keys per lock. 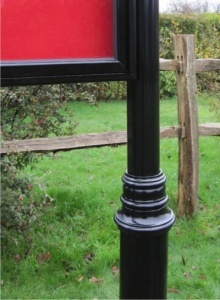 The posts are supplied as either a traditional cast aluminium ornate post or a more contemporary D post profile. 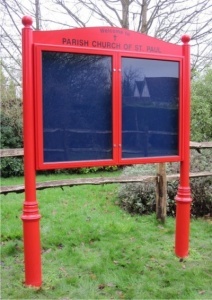 Why Use Aluminium for your New Church Notice Boards ? 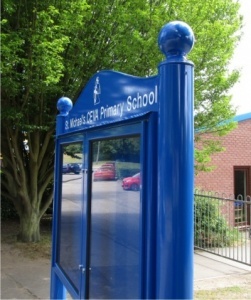 Aluminium is outstanding for its ability to resist corrosion, for its strength and lightness due to its low density. 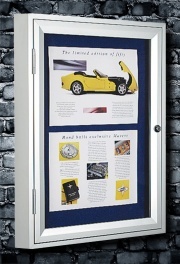 As an alloy aluminium is used in many commercial applications that we see in everyday use. 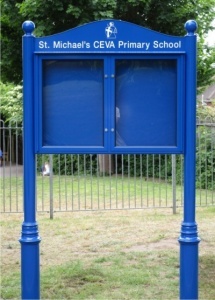 For example the majority of all road signs in the UK are manufactured from exactly the same grade of aluminium that we use to manufacture your new school signs. 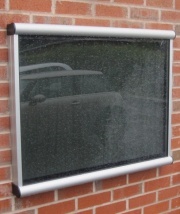 For the same reason we only specify and use aluminium posts, which are sturdy, durable and do not rust unlike steel posts or wooden posts which will eventually rot. 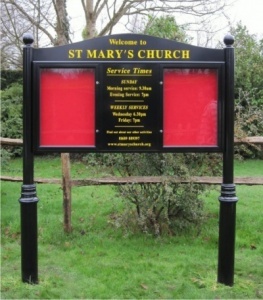 For longevity and value for money aluminium is the material of choice for this type of church signage.